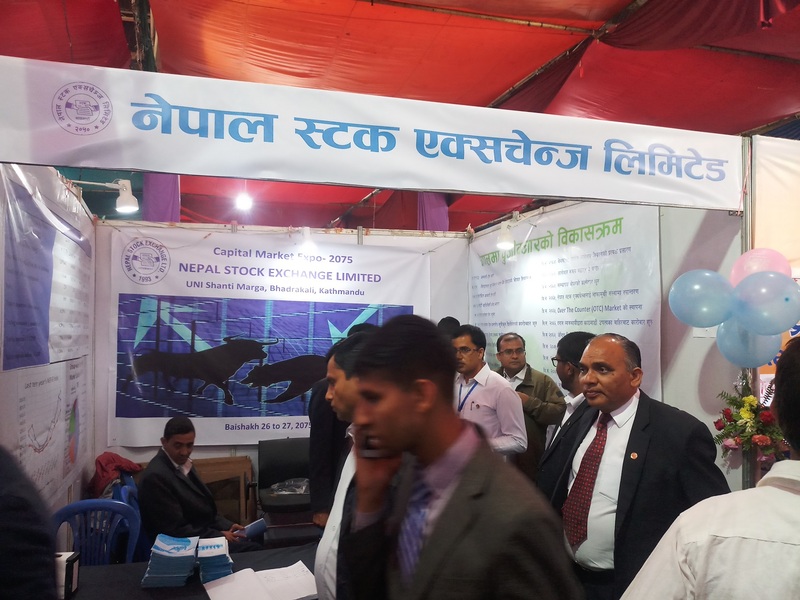 Nepal Stock Exchange Limited (NEPSE) participated in "Capital market Expo 2018" organized by Securities Board of Nepal (SEBON) on the occasion of its Silver Jubilee. Capital Market Expo was held from 26th Baisakh to 27th Baisakh, 2075 B.S at Bhrikutimandap Exhibition Hall. The event was inaugurated by Honorable Finance Minister, Yuvaraj khatiwada. Nepal Stock Exchange along with CDS and Clearing, Broker companies, Merchant Banks, Credit rating companies, Listed companies, Insurance Board, Capital Market related software companies, Agencies offering demat accounts and C-ASBA service had active participation with their stall in the expo. The two day event was also divided into four sessions where panel discussion on capital market infrastructure, market development and growth and its future priorities were discussed.  The program was aimed to reach out to the existing as well as the prospective investors who are willing to learn and also who are unaware about the investment in capital market by choosing products with the right risk profile. The expo was visited by active investors, potential investors and students. The overall event was successful as it received positive response from visitors and participants of the expo. ©2007-2019 Nepal Stock Exchange Ltd.. All Rights Reserved.